Many retired elite runners have found meaningful ways to give back to the sport to which they gave so much of themselves. 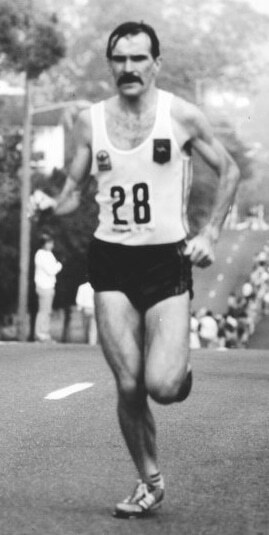 One such runner is Australian marathoner Rob de Castella. Known as a fierce competitor who never gave an inch to anyone, Rob raced marathons so hard that he often needed several months after a marathon to fully recover and be ready to race again. Rob trained in almost exactly the same way under the same coach for the best part of 15 years. His training system is a model for many Australian runners and coaches today. However, Rob is best known these days for his work with the Indigenous Marathon Project, a program that trains Aboriginal and Torres Strait Island Australians for races around Australia and ultimately the New York City Marathon. This is clearly a former champion who wants to give back to the country that supported him for so long. Thanks again for listening to the show. 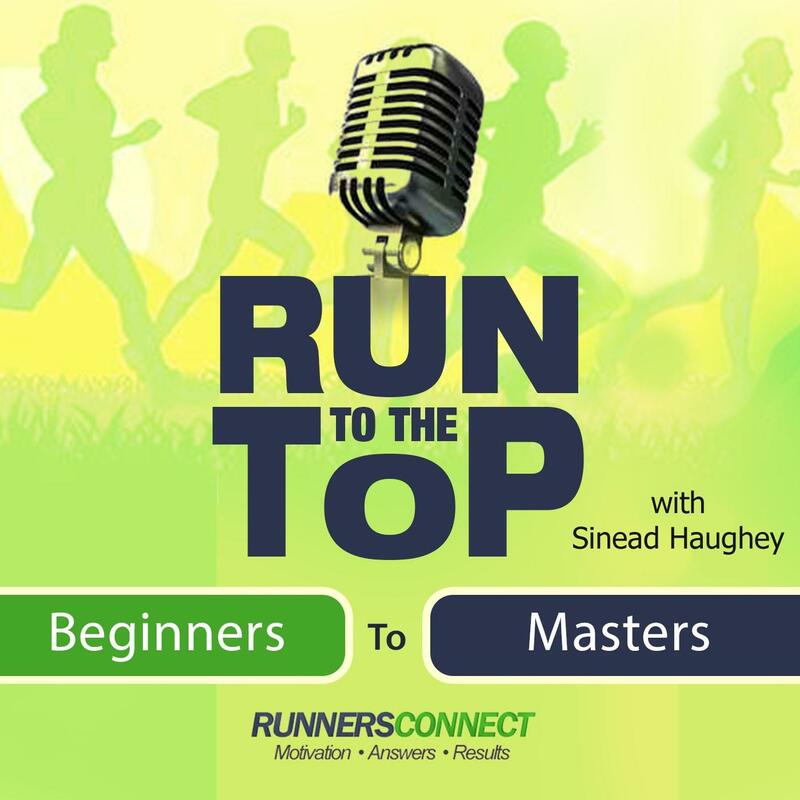 If it has helped you in any way or you know another runner who could benefit from these words of wisdom please share it using the social media buttons you see on the page. Additionally, reviews for the podcast on iTunes are extremely helpful and greatly appreciated! And lastly, if you have any questions you can also leave us a voice message at (617) 356-7969 or click the voice message button on the right side of the page.